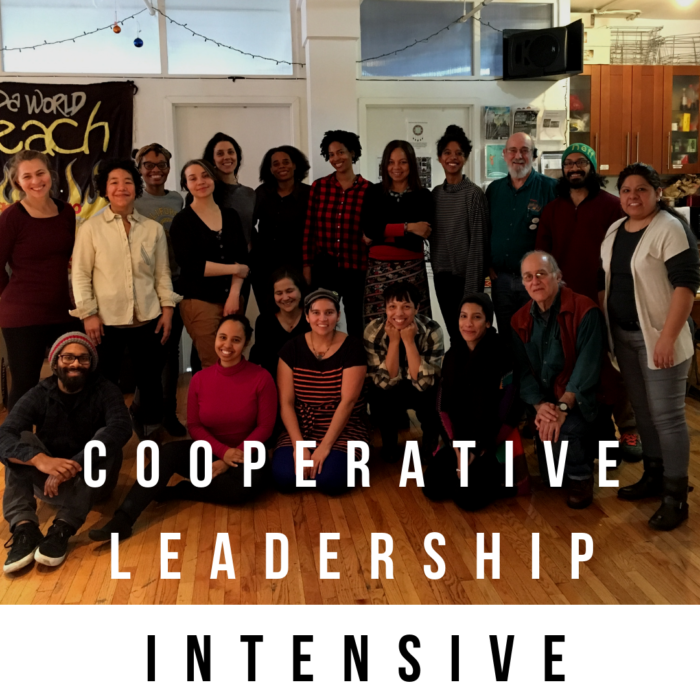 Apply Today for the 2019 Cooperative Leadership Intensive! The CLI will be held over the following dates: January 19th-January 20th, February 16th-February 17th, and March 10th. Lauren Hudson has been a member of SolidarityNYC since 2012. She is currently a doctoral student in Earth and Environmental Sciences at CUNY Graduate Center where she writes about anti-capitalist organizing among women in NYC. Her research interests concern how economic subjectivities are created between and among those who perform the majority of SE labor, how their narratives of the solidarity economy cohere and diverge from dominant SE discourses, and how such discourses create a sense of ‘movement space.’ A native Californian, Lauren now lives in Brooklyn where she tweets about the Solidarity Economy and bad TV at @blactivist.